Last week I felt a great disturbance in the Force, as if millions of monitor nerds suddenly cried out in terror, and were suddenly silenced. I feared something terrible had happened and so it has. 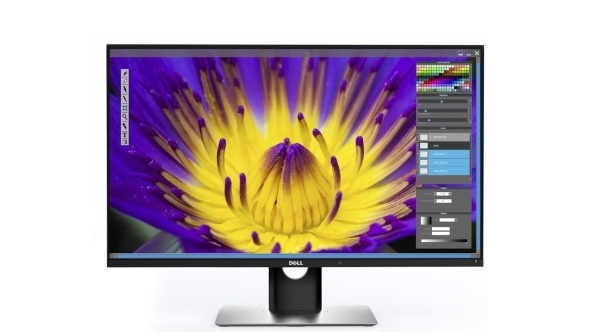 Dell’s long-awaited 30-inch 4K OLED monitor has been cancelled. Looking for something to fill the void? Check out our pick of the best gaming monitors around today. French site, Les Numeriques, spoke with Dell representatives at CES last week and they confirmed that the stuttering development of the UP3017Q has been canned. That’s a real gut-punch for anyone hoping to see the OLED panel tech being brought to bear on big-screen 4K monitors. I’d been holding out for this screen to land on our test bench since it being shown off at CES back in 2016. With its 3,840 x 2,160 native resolution, 120Hz refresh rate and 0.1ms response time it could have been one hell of a mighty gaming monitor. The deep blacks, stellar contrast and vibrant colour reproduction of OLED would have made it quite a looker, but Dell were reportedly unhappy with how the final panel was shaping up. The big issue they had with the screen was the amount of colour drift that it displayed when you viewed the monitor from the edges. With OLED you’d expect the viewing angles to remain as solid as with an IPS panel. 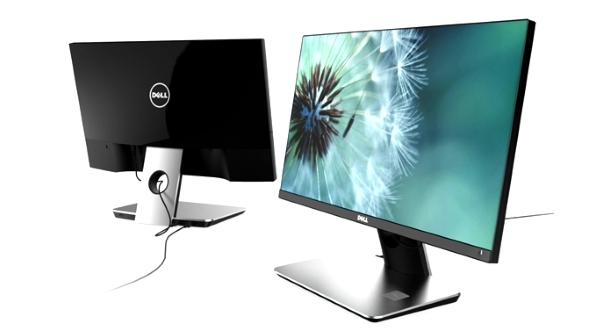 There were likely other issues with the screen for Dell to have shelved the monitor after so long in development hell, but suffice to say that for a monitor to justify its $5,000 ticket price it was going to have to be pretty special… and it wasn’t shaping up that way. We spoke to Philips at the IFA show in Berlin last year and they were sceptical about the potential for OLED displays to really make a splash in the monitor market. As well as the inescapable high cost of production the energy consumption of an OLED screen when connected to a PC was what put them off from putting their faith in the panel tech. The brighter palette generally displayed on a computer monitor will demand a lot more power compared with the darker end of the spectrum that a TV set predominantly spends its time displaying. Smaller scale OLED panels will appear this year, however, but potentially only in laptop form. The Alienware 13 was on show at CES with its 13.3-inch, 1ms OLED screen, with a native resolution of 3,200 x 1,800. HP and Lenovo are also releasing small-scale OLED versions of their laptops too – the Spectre x360 and Yoga X1 respectively. 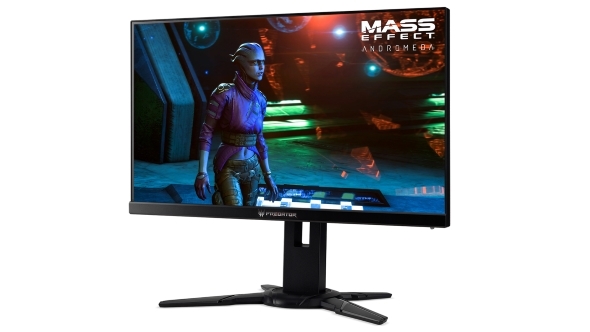 Thankfully there are still some mighty fine gaming monitors on their way this year with the FreeSync 2 and G-Sync HDR displays all potentially able to deliver image quality and colour depth we’ve not seen in gaming before. So long as you’re game is rocking the necessary HDR chops anyways.